Thanks to its network of agencies formed by the most powerful agencies, it provides the best service on the road in terms of speed and ervice quality. 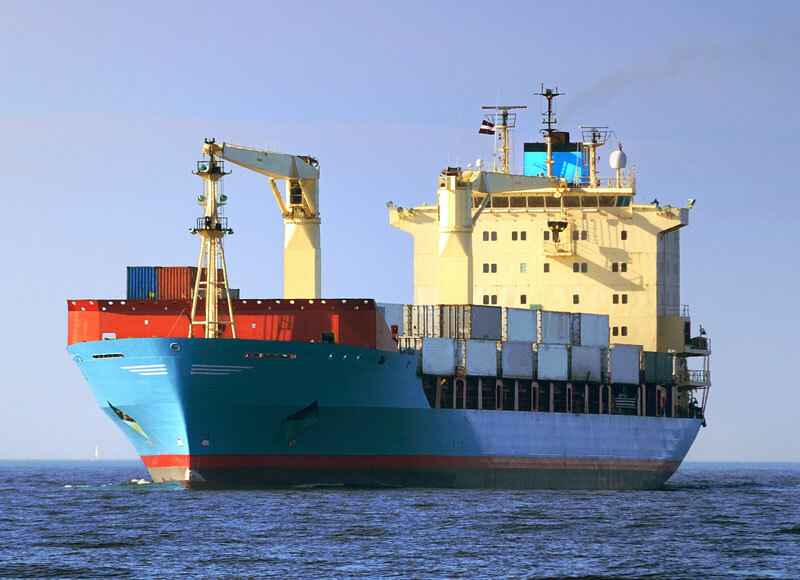 Thanks to the strong network of Erfe, we offer services from port to harbor, from door to door. With its independent partners, Erfe delivers to you everywhere in the world in the fastest and safest manner. We find the products you want in Turkey in the fastest way and we offer them to you with the best price. We supply the requested products to your name and store them and send them to you in the most suitable conditions. 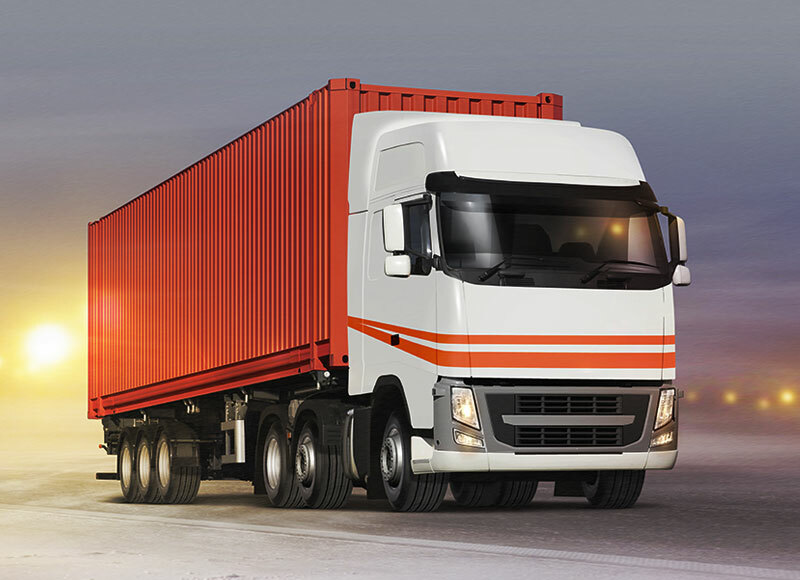 We provide the procurement and logistic service of the requested products, partial delivery, adress delivery which you specify directly from the manufacturer on the container or truck basis. The satisfaction that the services we have given to our customers has created them is a distinct motivation for us to do our work with enthusiasm. Everywhere in the world we have a partial container cargo from a container or a partial cargo from anywhere in the world. For us all have the same prefix. Productive and competitive solutions for all your goods with different equipment types project plans for you and are transported in optimum time. We provide high quality and value-added services that we receive from leading partners who are our business partners in every maritime road, ensuring that your cargo is safe and secure at the right time at the right time. Partial transportation service can be defined as a logistics service that enables firms or institutions with fewer products to get more economical transportation services. In this type of transport, the same vehicle has more than one piece of equipment. 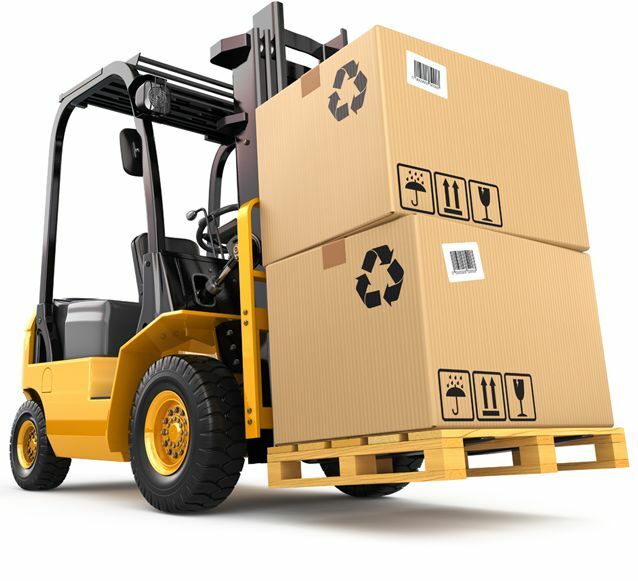 Since we always have daily vehicle exits from the locations where our shipping centers are located, the materials are delivered to the buyer in the fastest and most reliable manner. 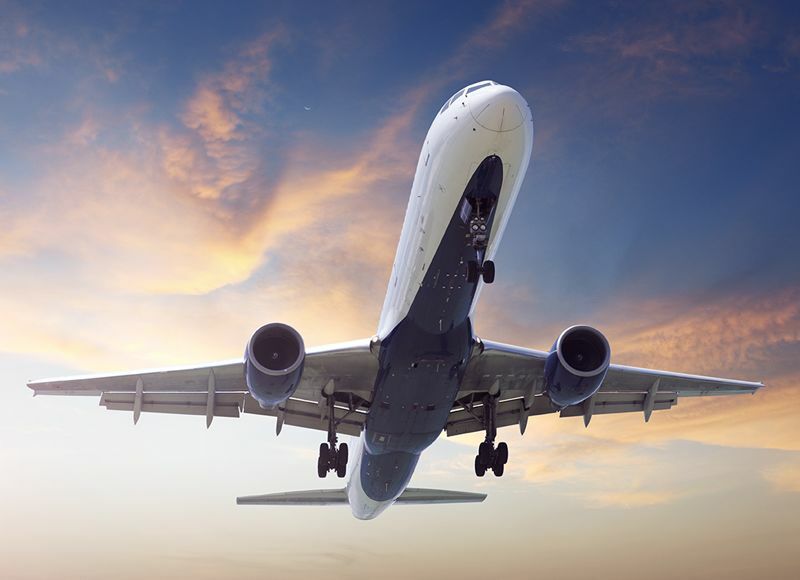 Erfe makes air cargo shipments quickly and reliably throughout the world. We will provide you with the best quality and economical services thanks to the high level agreements we make with the world's leading air cargo companies. 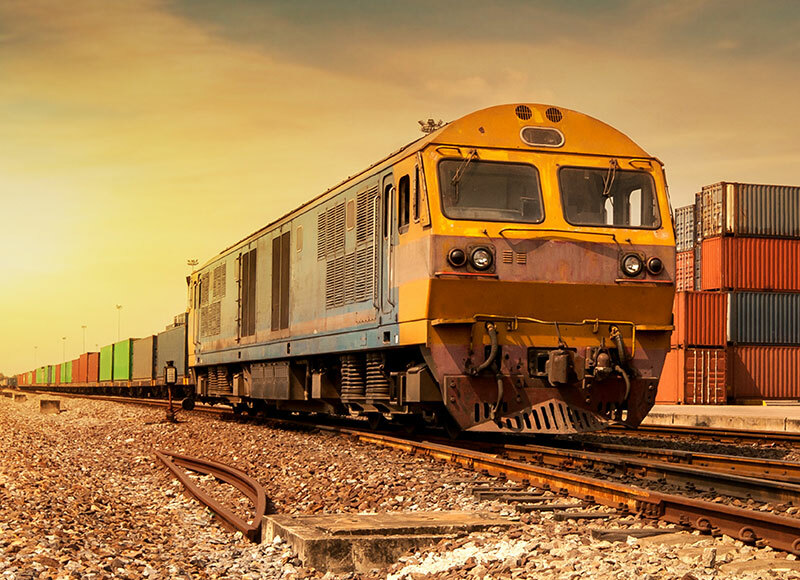 Railway transportation services are provided through agreements that land transportation is difficult or costly and that the railway infrastructure is located in the regions. 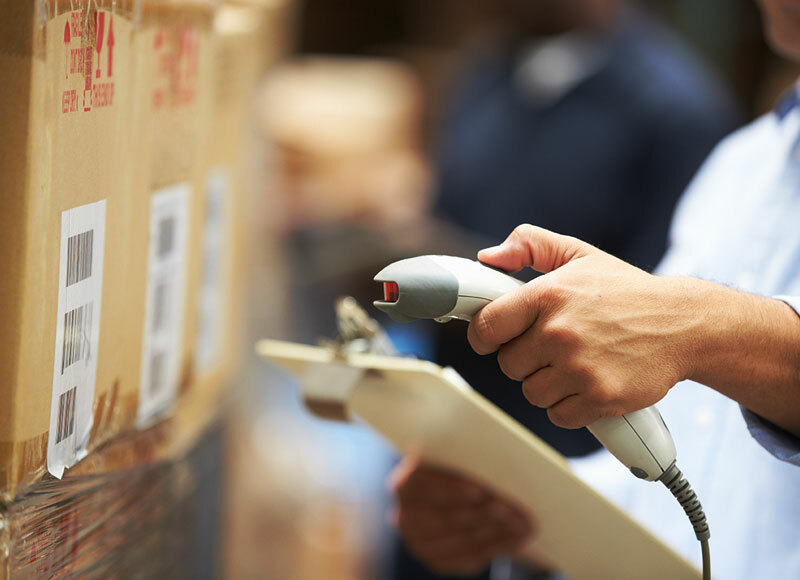 We make Erfe a storage and shipment preparation (packaging) service for the products you buy directly from us or for which we supply your name. Before we ship your products, we safely hold your products until we have finished your product supply in our stores. Satisfaction of our customers is among our top priorities. We are enjoying import enjoyment with our best market research and service quality. As Erfe, we make shipment of goods to all parts of the world by land, air, sea. We make use of the most technological tools available to you with maximum benefit from day-to-day technologies. Since 2002, ERFE has been serving customers in domestic and foreign trade. © 2016 Erfe İç Ve Dış TicaretAll Rights Reserved.